Wednesday, April 17 › 2-3:30 p.m. Preserve your family’s history and personal documents by learning to archive your digital files, photos, videos, emails and social media accounts. 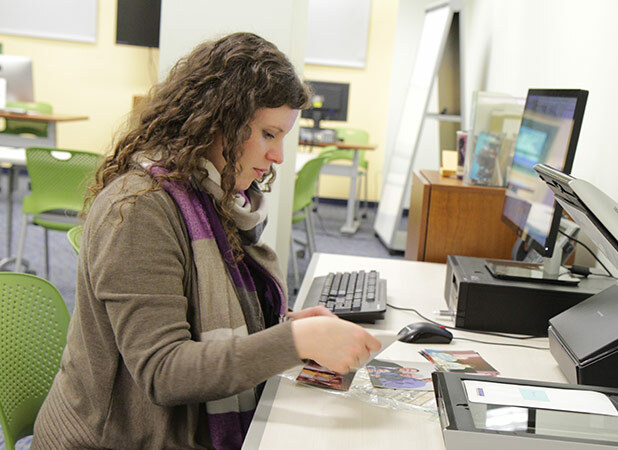 Attendees will qualify for further hands-on instruction using the library’s scanning equipment. Registration: Begins Wednesday, April 3.